If your toddler likes to be the center of attention with their tunes, check out our list of 7 singing lessons for toddlers in NYC. I may not had the best voice, but I loved singing when I was a little kid. My parents say I started humming the Barney theme song before I even learned how to speak. As the years went on, I spent time singing in my elementary school’s choir and even remember a solo or two when I was really young. However, just because I apparently had a decent singing voice as a child, that does not mean it carried over to adulthood, or even my teenage years for that matter. Though it probably would not have paid off in the long run for me, it would have been pretty interesting for me to take some singing lessons when I was a kid or toddler. Kids deserve the best, and it is the duty of the parents to make sure that they always get the best. If you want your child to be able to sing, then it is better to have him/her start early in life. Every child is full of potential, and who knows he/she could become the next singing legend of the United States. But, parents must make sure that they get the necessary care and training they need. Apart from that, singing is a good talent to have, and will be something your child can hold on to for the rest of their life. 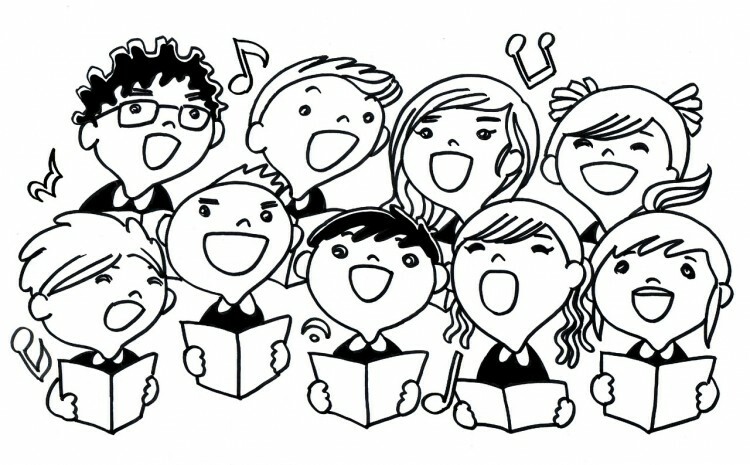 In case you are thinking about picking up singing lessons yourself, as it is never too late to learn something, I will certainly recommend that you take a look at 10 Cheap Singing Lessons For Beginners in NYC. However as I mentioned earlier, regarding any kind of training the earlier you get started, the better. So, why not just give it a go? To make this list possible, we did a quick Google Search and of course we consulted the database of Class Curious. If you live in New York City, Class Curious is a very handy website to have access to, as you can find out a lot about the fun things to do and classes to take in the city. The list is in no particular order. If you are looking to send your toddler to a singing lesson, you would do just fine by picking any one mentioned here. Take a look at our list of 7 of singing lessons for toddlers in NYC could be the perfect place and see your kid gain new confidence through their voice.